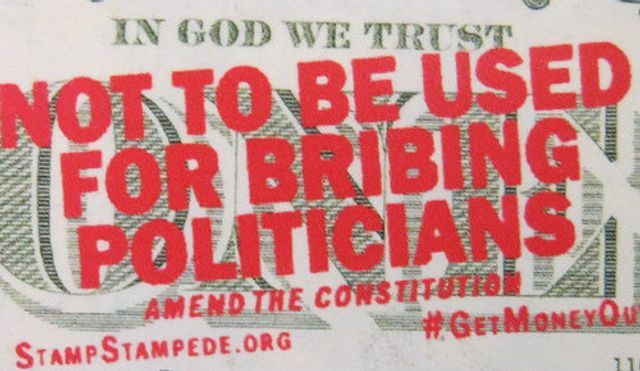 Are politicians to be given some control over investigations into bribery and corruption? At first glance this may seem to be a bizarre move. Although the Serious Fraud Office has come in for some criticism over the years, the National Crime Agency (NCA) has received its fare share of condemnation including being labelled "incompetent" by an old bailey Judge. The NCA does not have a proven track record in the field of bribery and corruption and many are baffled by the governments move to give it some control over the SFO. Furthermore the NCA was only given its investigatory powers last summer and it is inexperienced in comparison to the SFO. However over recent years Theresa May has been actively pursuing ways in which to gain control over the SFO. At present the Home Office controls the budget of the NCA while the attorney generals office has control over the SFO. The Home Secretary has in the past tried to abolish the SFO with a view to creating a US style national crime force, essentially providing Ms May with direct control over white collar crime. This was met with protest by many conservative ministers. There was very little support for Ms May and she eventually abandoned her pursuit. However the more subtle move of providing the NCA with the "power of direction" over the SFO would give Ms May some control over the SFO, and perhaps the Home Office see this as a step in the right direction. But is it really sensible to allow politicians to have any influence over investigations into bribery and corruption? The National Crime Agency will have the power to direct investigations carried out by its rival the Serious Fraud Office, under plans that have raised fears over political interference in the SFO’s work. The NCA will be handed “power of direction” over the SFO, telling it when it should take up bribery investigations, under measures to be announced in the coming months, according to people familiar with the situation. The NCA will also have a representative on the SFO’s board, those people added.